This is another one of my “throw together what you’ve got” recipes. 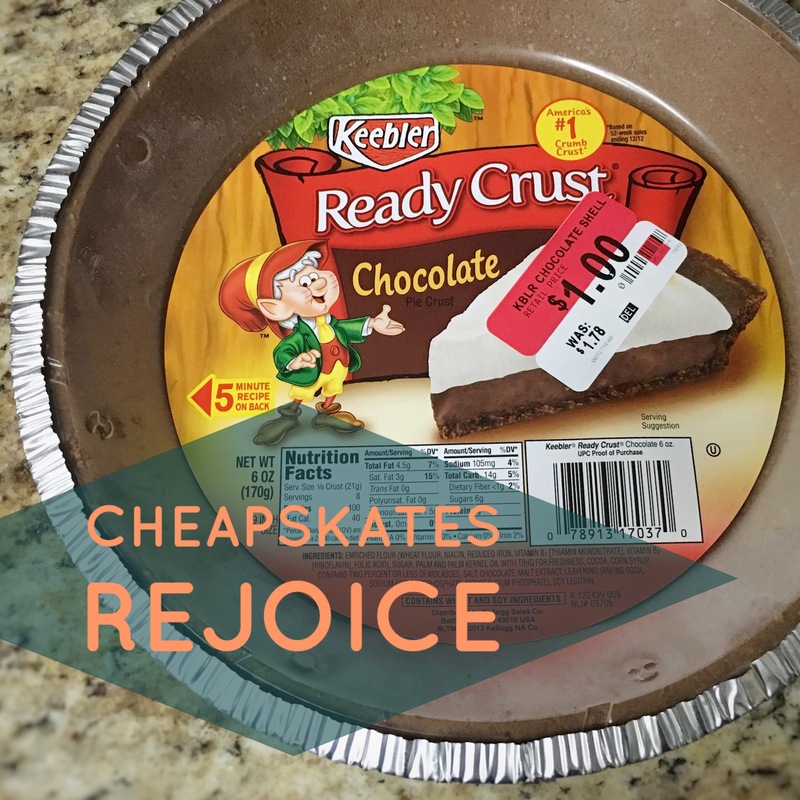 A few weeks back I bought a couple of chocolate pie crusts off of the clearance rack and put them in the freezer. Cheapskate, frugal, thrifty. Call me what you want. I was glad I had them the day we decided to have friends over for Cilantro Ranch Chicken and Baked Parmesan Crusted Zucchini! In a large bowl, beat the cream cheese until whipped and light. In a separate bowl, prepare pudding with milk as directed. 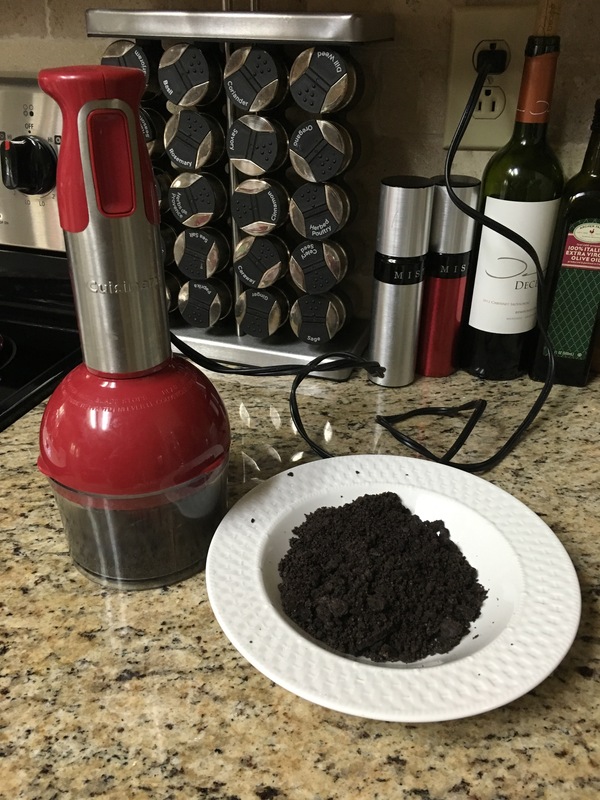 Crush Oreos or use processor to make into crumbs. 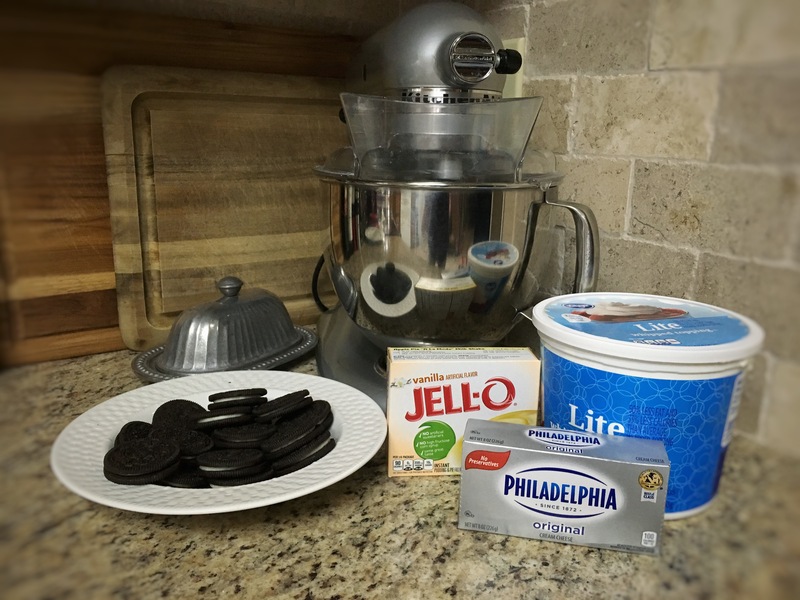 Pour Oreos and prepared pudding into the large bowl and mix well with the cream cheese. Pour mixture into equally into the two pie crusts. 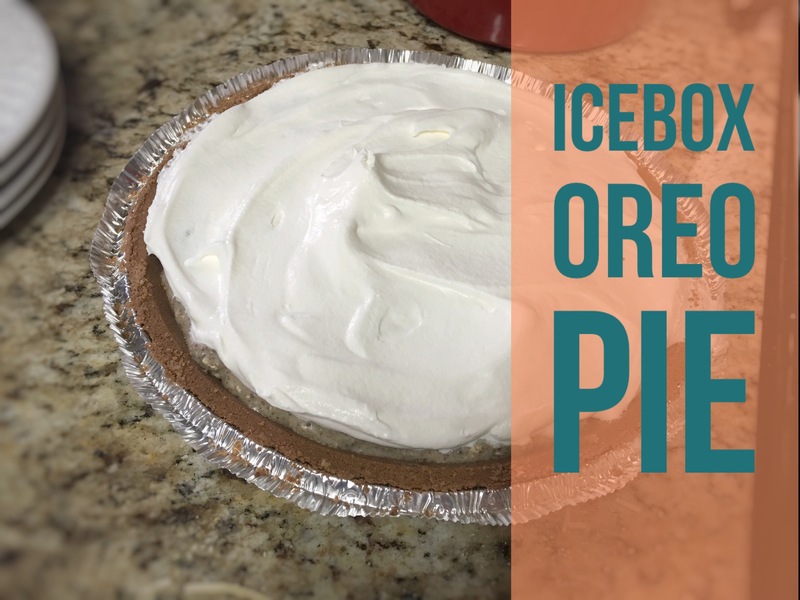 Top with whipped topping and freeze for at least 2 hours before serving. I could probably eat one of these by myself in one sitting. 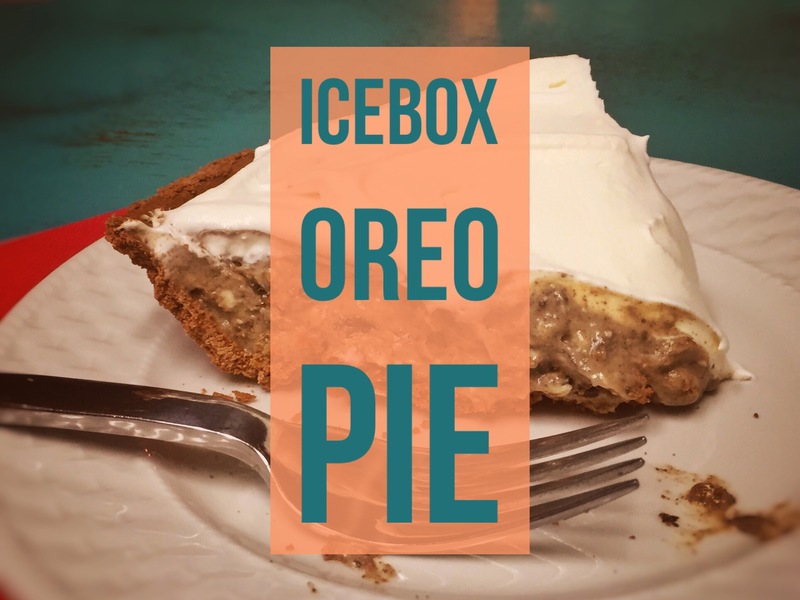 You just can’t go wrong with Oreos and cream cheese. The greatest thing about this is how easy it was. Sometimes it really does pay to be lazy. Next Next post: Red Bird, Red Bird, What Do You See?